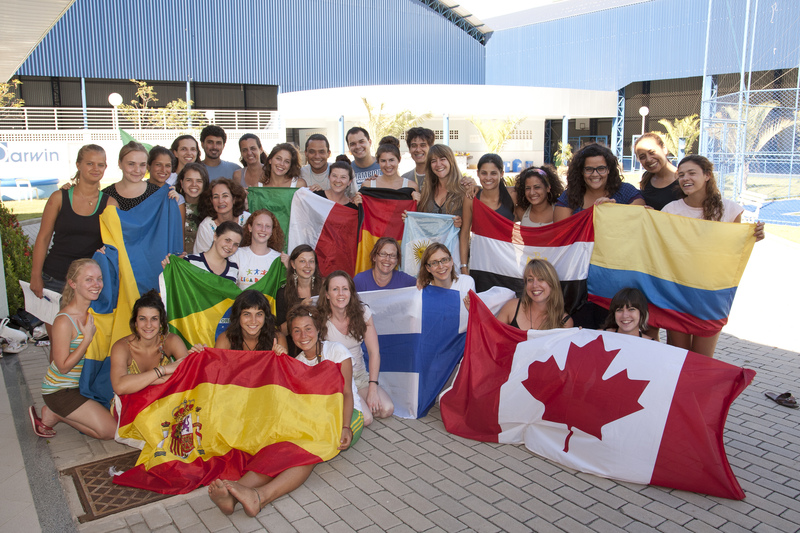 Founded in 1950, CISV International is a federation of 70 Member Associations around the world. The National Associations (full-member Associations) and Promotional Associations (Associations in the process of gaining full membership) run the educational programs and cooperate internationally through their membership of CISV International. CISV International assists and guides its associations by coordinating the international aspects of CISV programs, providing policy direction, expertise and infrastructure support. Visit CISV International to learn more.